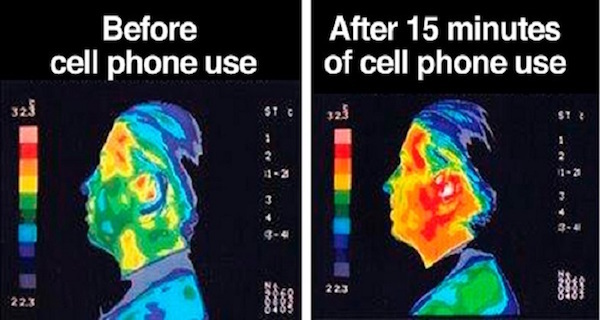 Many people ask the horrifying yet important question: do mobile phones have the tendency to cause cancer? – Are they completely safe or there is ‘radiation poisoning’ involved? The answer is both yes and no. Yes, the mobile phones are quite safe but no they are not 100% safe. There are outlandish theories as to the harmful effects of owning a mobile phone, they are simply not true. However, it is not that there is zero radiation involved. I personally believe that just like food and other consumables are listed with ingredients, mobile phones must publically display their radiation levels. This is a very little-talked-about topic in the tech industry and you won’t find much material on it. In order to help you, we have created this highly detailed article that gives the level of SAR radiation that is emitted by your favourite cell phone brands. Before we move onto the statistics, I would like you to indulge me for a bit. I want to talk about SAR radiation. 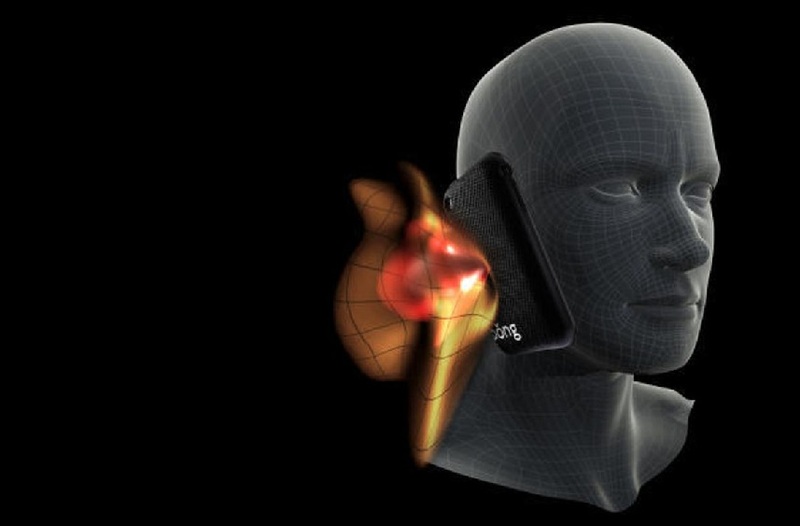 SAR means “Specific Absorption Rate”. It is a unit of measurement of the rate by which a human body absorbs energy emitted by RF (Radio Frequency). In simpler words, SAR is a number of dangerous rays you get when your body collides with RF waves – that are everywhere! So, we can conclude that Alcatel, Huawei and Apple produce smartphones with high SAR levels. How ironic that the exploding phone that caused many injuries and warranted a call back from manufacturers, is the smartphone with lowest SAR radiation level. I would also like to add that there is no regulation over SAR radiation poisoning. There should be. Perhaps it is because the scientists don’t think SAR radiation is actually that dangerous. Or the more disturbing and likely fact could be that mobile manufacturing corporate giants do not want SAR radiation to become an “issue” in their production. What do you reckon? Let us know in the comment section below. Also, you can check the level of SAR radiation of your smartphone here.